Since bunk beds are very unique compared to a regular bed setup, selecting mattresses for bunk beds can be a slightly different process than normal. This is especially true because bunk beds are typically meant for children, and most parents want to ensure that they select the best option for their kids. There are several factors to consider when purchasing twin mattresses for bunk beds, all of which revolve around keeping children safe and comfortable because parents know that everyone is happier when the children are well rested. What are the top 5 twin mattresses for bunk beds? Here is a summary of the best twin mattresses for bunk beds. Each product is highly rated and was chosen with a parent’s perspective (and budget!) in mind. These bunk bed mattresses will ensure that your children sleep through the night, and they are so comfortable that you may want to replace your own mattress. This 8-inch mattress provides medium-firm support with the combination of memory foam and traditional springs. 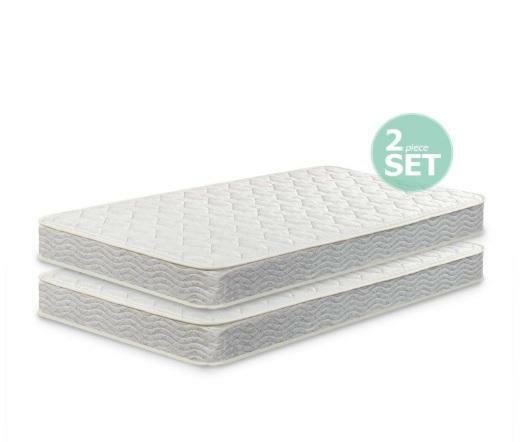 It features a comfortable mattress cover and a 1.5-inch memory foam layer to relieve pressure points and provide back support. This hybrid mattress is also environmentally friendly, and it contours to your body and distributes weight evenly. It’s unique foam and spring composition provide optimal comfort. The mattress comes rolled in a box and will expand to intended shape and size upon opening. It’s unique foam and spring composition provide optimal comfort. 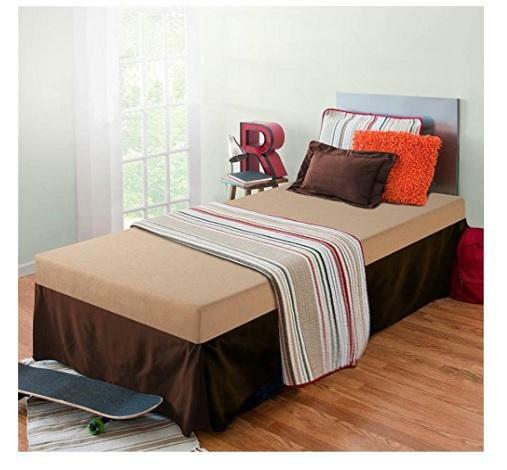 This mattress comes in several sizes, including the unique “narrow twin” size, built to fit bunk bed frames. The narrow twin is available in a 6-inch thickness, and the regular twin is available in 8, 10, and 12-inch thicknesses. It comes delivered to your door, rolled neatly in a box. This mattress features layers of memory foam, pressure-relieving comfort foam, and airflow, high-density base support foam. 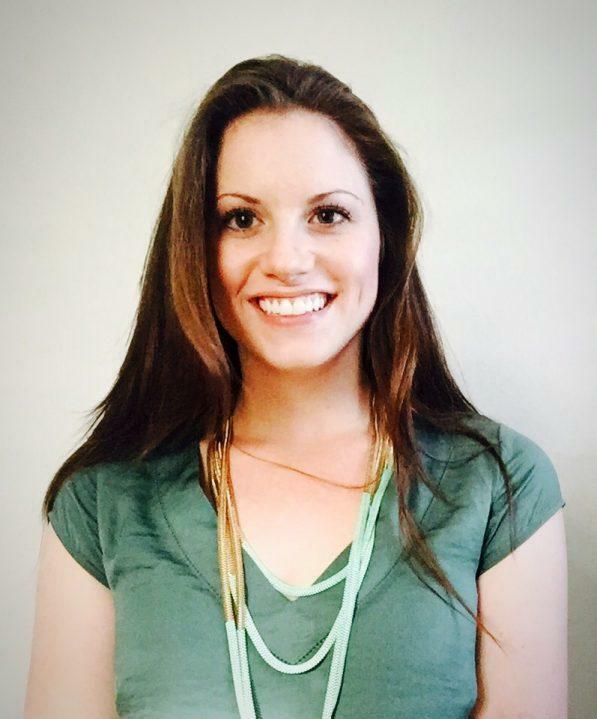 Zinus uses the innovative BioFoam, which infused with natural oils rather than petroleum. It is environmentally friendly and charged with green tea to prevent odor and bacteria build up. 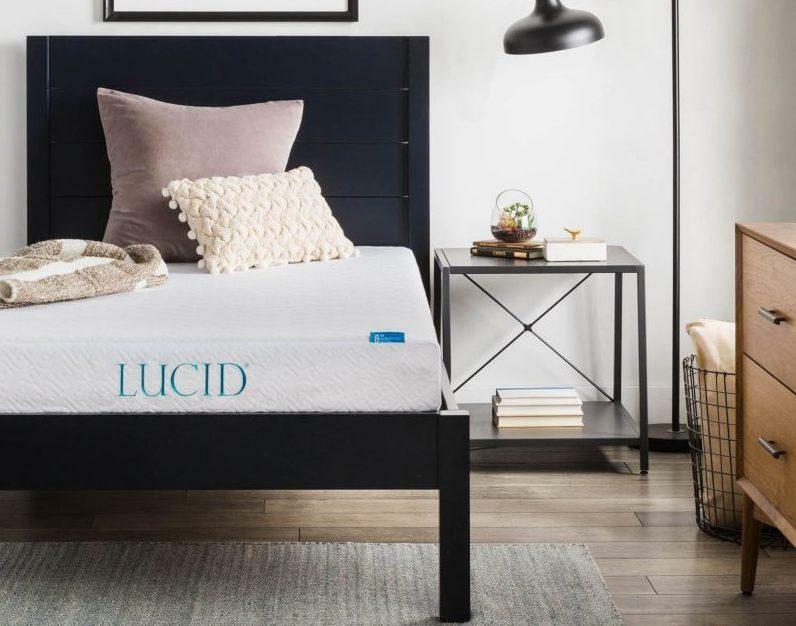 The Signature Sleep Memoir mattress is available in 6, 8, 10, and 12-inch thicknesses, each featuring a layer of memory foam on top of a layer of high density foam. The memory foam is built to conform to your body’s shape and provide balanced back support, plus the dense foam guarantees that your movement won’t disturb your partner. This mattress is breathable, environmentally friendly, flame retardant, and free from harmful chemicals. It features a soft, fabric cover that ensures comfort. 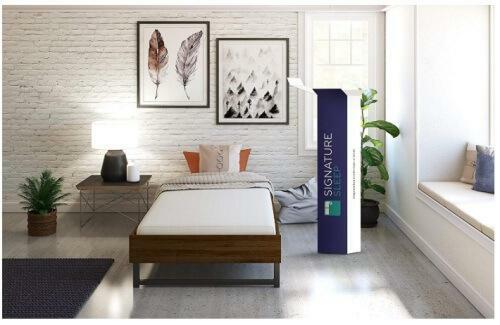 Signature Sleep will ship this mattress to you conveniently rolled up in box. The Lucid mattress is built specifically for kids and bunk beds. It is 6 inches thick, and it features a 2-inch top layer of premium gel memory foam and a 4-inch bottom layer of high-density support foam. This mattress offers a firm feel with gel that contours your body’s shape. 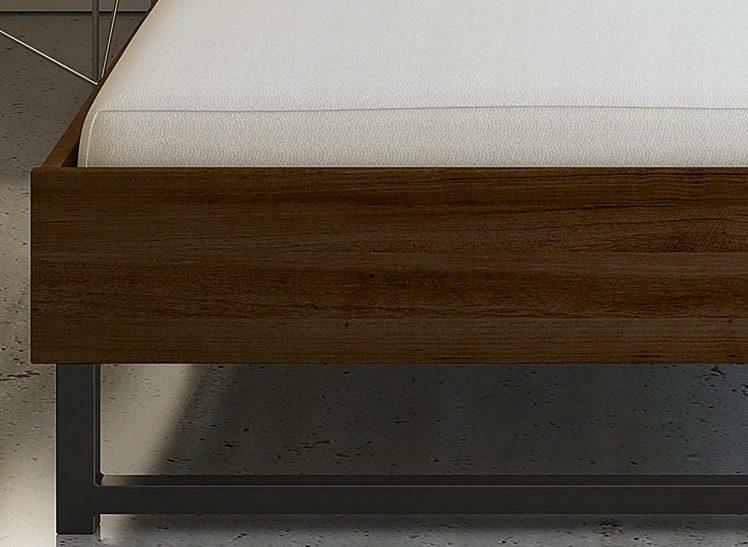 The specialized “open cell” construction makes the mattress more durable. The polyester fabric cover makes the mattress breathable and comfortable. 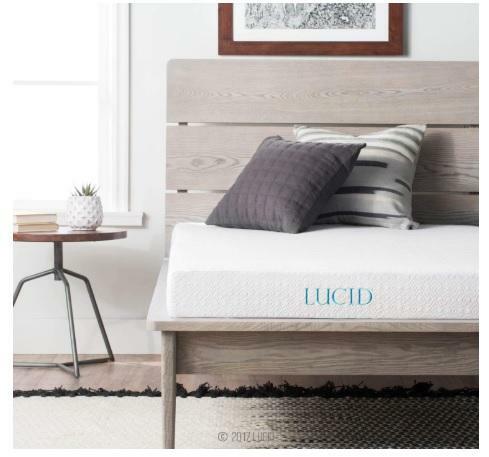 Plus, Lucid’s mattress is environmentally friendly and contains no harmful chemicals. It comes to your door rolled up and sealed in an easy-to-handle box. This mattress is 7 inches thick with a foam, TriZone core layer topped with a comfort quilt layer. The TriZone core is designed to offer firm, supportive comfort for any type of sleeper. 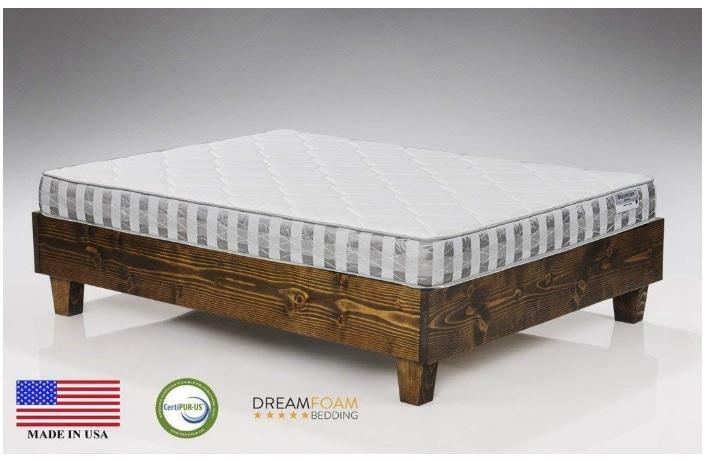 The mattress provides neck, lumbar, and leg support, plus it is certified environmentally friendly. Dreamfoam Bedding also offers a discount when buying two mattresses for bunk beds. Your purchase will come rolled up and shipped to your door in one box, even if ordering two mattresses. Bunk Bed Frame: Generally, bunk bed mattresses will have to fit into a box-like frame with specific dimensions. Even though “twin” size is pretty standard, some mattresses vary slightly, so be sure to check the exact dimensions of the space that your mattresses need to fill to ensure the perfect fit. A mattress that is too small for the frame could be a safety risk if there is enough room around the mattress for a child to become pinned. Additionally, your mattresses must be sturdy and thick enough to provide the necessary support and comfort since it will be sitting directly on a hard frame. Your Children: Before purchasing bunk bed mattresses, consider your children’s age, size, preferences, and behaviors. It is important to find mattresses that can support your children at the age and size they are now and will also work for them as they continue to grow and mature. 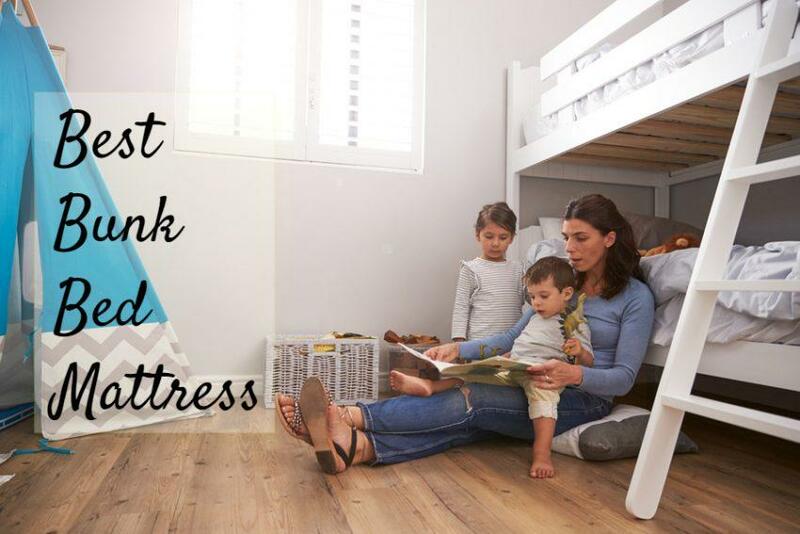 Your children may prefer a softer mattress that they can sink into, a firmer mattress that provides more support, or a mattress that can adapt to their frequent movement and favorite sleep positions. Finally, older children may need mattresses that fit their increasing height and weight. Cleanliness: Every parent knows that children can have accidents and make messes, so it is vital that their mattress can be kept clean. Mattresses made of foam are sometimes susceptible to absorbing liquids and other messes, and it can become difficult to remove the stains and smells that result. Consider purchasing mattresses with a removable cover for easy clean up, and depending on your children, it may be necessary to purchase additional waterproof mattress covers in case of accidents. Safety: There are several safety concerns that go along with bunk beds, making mattress choice that much more important. The thickness of the mattress you choose plays a large role in safety. If the mattress is too thick, your child will be laying above the protective walls of the bed frame, posing a risk of falling off of the bed. Additionally, a mattress that is too thick could cause your child to hit their head on the ceiling or top bunk when sitting up. Some other safety considerations deal with the materials the mattresses are made from. Certain materials are hypoallergenic and free of harmful chemicals, and finally, mattresses made of foam materials are less bouncy and discourage children from jumping on the bed and causing injury. What else should you consider when purchasing twin mattresses for bunk beds? Many people invest in a mattress expecting them to last for several years, and that is no different with bunk bed mattresses. So, although your child will most likely outgrow the novelty of bunk beds at some point, choosing a mattress that will last through the duration of their bunk bed usage is what many parents aim for. However, several factors may influence the longevity of bunk bed mattresses, including frequency of use, accidents, etc. One feature that helps this is warranty. Each of the top mattresses above offers a warranty to ensure your purchase will last. The Linenspa Memory Foam and Innerspring Hybrid Mattress, Zinus Memory Foam Green Tea Mattress, and Signature Sleep Memoir Memory Foam Mattress all come with a 10-year warranty, the Lucid Gel-Infused Memory Foam Mattress has a 25-year warranty, and the Dreamfoam Bedding Crazy Quilt TriZone Mattress features a 10 or 20-year warranty. Another issue to consider when purchasing twin mattresses for bunk beds is how easily the mattresses can be moved. Purchasing a mattress that is too heavy will be difficult to hoist onto a top bunk and flip. Similarly, if one mattress will be used more than the other, it may be beneficial to swap the mattresses from time to time to maintain the comfort and longevity of the mattresses. In summation, the best twin mattress for your bunk beds meets your expectations for comfort, price, and safety and checks off all of the items on you and your children’s wish lists. Fortunately, each of the top mattresses listed above are already tested and parent approved, and your kids will love watching their new mattresses spring to life. Maybe you have had a bunk bed for a little while and want to upgrade the mattress. Perhaps you’re shopping for a bunk bed for the first time and don’t know which type of mattress to buy. It can be tricky to shop for a new mattress if you haven’t had to do it before or if you don’t know exactly what you’re looking for. Before you begin shopping, you should take a look at some of the important factors that you need to keep in mind. These considerations will help you to make a final decision and know where to begin in the first place. When you’re shopping for a bunk bed mattress, you will have to buy two. Some bunk beds have two different sizes on the same bed. Usually this means that there will be a twin sized bed on top and a full size bed on the bottom. Be aware of this and figure out whether you want to buy two of the same exact mattress or not! We have compiled a list of important considerations to make when you’re shopping for the best bunk bed mattress. We have also evaluated a few of the best bunk bed mattresses. Use these reviews to guide yourself in the right direction! What Should I Consider When Shopping for a Bunk Bed Mattress? As you have probably figured out, mattress shopping can be scary. There are so many things to keep track of and a wide range of mattresses to look at. We’ve gathered up a few of the most important considerations to remember when you are looking at mattresses. These are applicable to almost all shoppers, but make sure that you focus on what’s more useful to you and your family. These are simply guidelines for you to take or leave! Often, children are the ones using bunk beds. This isn’t always the case, but it’s important to keep in mind. Some little ones tend to be rough on mattresses when they play or jump around on them. Durability also comes into play when you consider how long you’ll be using the mattress for. If it’s being used for a young child, you will likely want it to last throughout their childhood so you don’t have to buy a new one. Additionally, you can use a mattress from a bunk bed on a regular bed if you choose to later on. 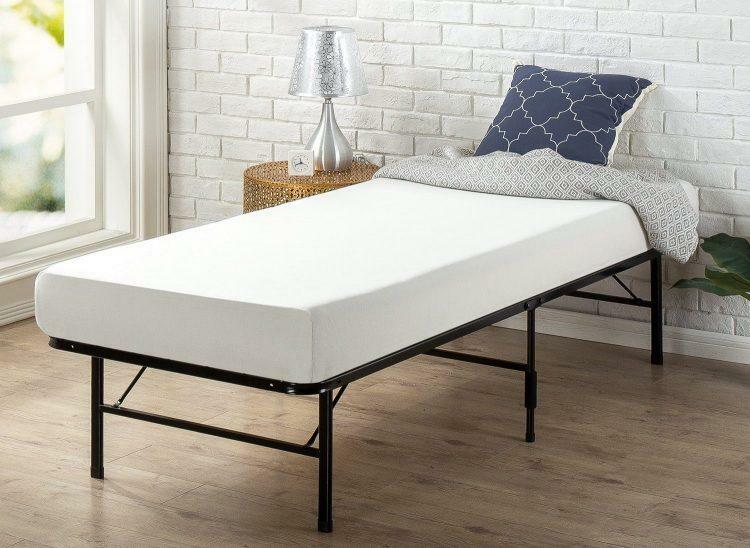 Going for a durable mattress is always a good choice, especially if you’d like to use it for an extended length of time or know it will be getting a lot of use.Be sure to take a look at user reviews to get an idea of just how durable a mattress is before purchasing one! Some mattresses come with a warranty. This will protect you from manufacturer damage and problems. Warranties vary greatly depending on the company. Some companies offer lifetime warranties while others have shorter durations. For some folks, a warranty is a deal-breaker. Others don’t worry about it too much.Figure out where you stand as far as warranties are concerned to decide whether or not you really want one. Some companies offer trial periods. This is where you get to sleep on the mattress for a given amount of time. After that time, you get to choose whether or not to keep the mattress. This isn’t available from all companies, so be sure to double check on it. The trial periods range from a month to an entire year. Even a month is a decent amount of time to make your final decision. This can help you to get a feel for the mattress and how durable it is. When you are buying a new mattress—or two—make sure that you know how big your bed frame or existing mattresses are. Most bunk beds are made for twin size mattresses. Some companies are beginning to make bunk beds of different sizes though.It might seem like common sense, but this can often be overlooked! Mattresses are usually made out of latex, innersprings, or memory foam. Any of these types of mattresses are comfortable, so you need to think about your personal preferences. Additionally, innerspring mattresses can be noisy. This isn’t ideal when two people are sharing a bedroom.The type of material you select should depend on what feel you would like your mattress to have. Think about the mattresses you’ve had before to help you to narrow down your selection. How much you decide to spend on a mattress depends on your budget. There’s no right or wrong answer here. It simply varies by how much money you can spend or want to spend.Keep in mind that an expensive mattress doesn’t equal an amazing mattress. The same is true of more affordable mattresses. There are some very inexpensive mattresses available that will be more durable and comfortable than the more expensive options. This isn’t always the case, of course. Just make sure you do your research so that you can get what you want at a price that you can afford. Mattresses can be firm, plush, or somewhere in between. Which one you choose will depend on what you prefer.Be aware of mattresses that are too plush or too firm. If a mattress is too plush, you will sink into it. If a mattress is too firm, it can be too hard for some users to sleep on. If you don’t know which firmness to buy, you should get a mattress of medium firmness. Then you will have the perfect combination of firm and plush! When it’s time to buy a new mattress. It can be helpful to look at reviews for some of the more popular options. These can show you the ups and downs of each mattress and help you to make a well-informed decision in the end. It’s worth noting that all of the mattresses that we have selected are great mattresses for bunk beds. They’re also good mattresses in general. Make sure you pick the one that makes the most sense for you and your lifestyle! The Lucid 5 Inch Gel Memory Foam Mattress is one of the best mattresses you can get for a bunk bed. It’s thin and has a low profile. This is great for a bunk bed because you don’t really want it to show above the railings. It’s made of a unique gel memory foam combination, which is super comfortable. It also works to keep you cool, thanks to the gel. It’s ventilated too! Most bunk beds are going to be a standard twin size, but this one is available in all of the typical mattress sizes. It’s incredibly affordable, but you get a lot for the price. It’s pretty durable, so it can hold up to kids being rough on it. It comes with a 10-year warranty in case you would need it too! As its name suggests, you won’t be disappointed with the Zinus Memory Foam 5 Inch Mattress for a bunk bed or a loft bed. Like the previous one, it’s five inches thick. This is perfect for bunk beds so that it doesn’t peek over the railings. It’s made of memory foam, pressure relieving foam, and high-density foam. It’s super supportive, but it’s still comfortable. It conforms to your body without making you feel trapped. It’s only available in twin and narrow twin sizes, but that’s usually all that’s needed for a bunk bed. Its cover comes in three different colors, including khaki, blue, and pink. This can make it fun for kids to help pick out their own mattress. This one is also very affordable, so it should work for most budgets. It comes with a 10-year limited warranty, but there isn’t a trial period available. The Zinus 6 Inch Spring Twin Mattress 2 Pack comes with two twin mattresses, so it’s perfect for bunk beds! Most bunk bed mattresses only include one mattress. These have steel coils, which have been designed with iCoil technology. This keeps the mattresses quiet, which is essential in bunk beds. These also have layers of fiber padding and foam, which give users additional comfort. The support that these mattresses give is pretty firm. 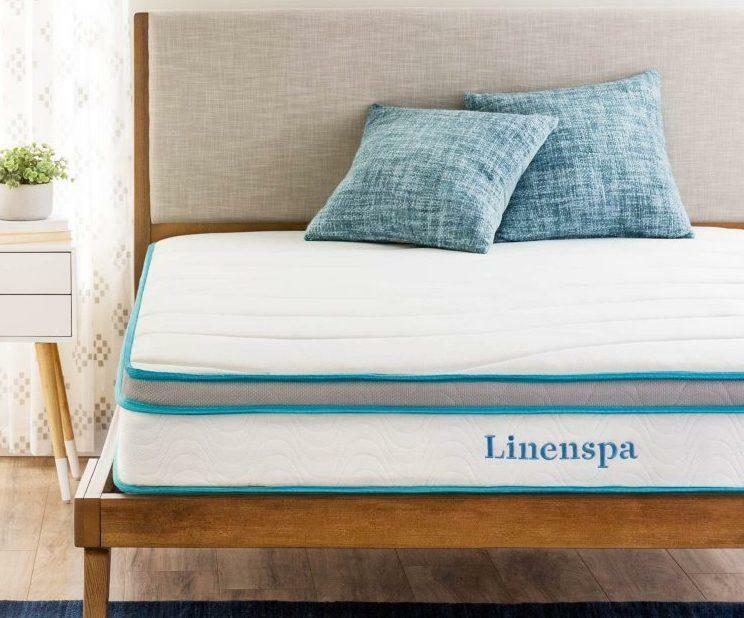 This is great for some folks, but others will prefer a softer mattress. With these mattresses, you get a 10-year limited warranty, but there is not a trial period. The price is very reasonable, especially since you will be receiving two mattresses instead of one. They’re pretty durable, but some users have mentioned that they show wear easily. There is also a strong smell when you first open them, but that will go away rather quickly. This Signature Sleep mattress is the best bunk bed mattress out of all of the mattresses from the company. It’s made up of memory foam and high density foam, which leaves you with a plush and firm place to sleep. It’s the perfect balance! This one falls at around the same price as the other options. Signature Sleep offers a 10-year limited warranty, but there isn’t a trial period. It’s available in a wide range of sizes and thicknesses, so you have some freedom there. It’s perfect for a twin sized bunk bed, but you could buy it in any size you’d like! The DreamFoam Bedding Twin Mattress is seven inches thick, which is greater than the previous options. It’s made up of a unique tri-zone combination. This mattress is firm, which works to relieve pressure points. It’s still very cozy though! The price is about average when compared to the other mattresses that made it in our top five. DreamFoam Bedding does offer bundles of two mattresses to save you some money. It’s available in both twin and full sizes. 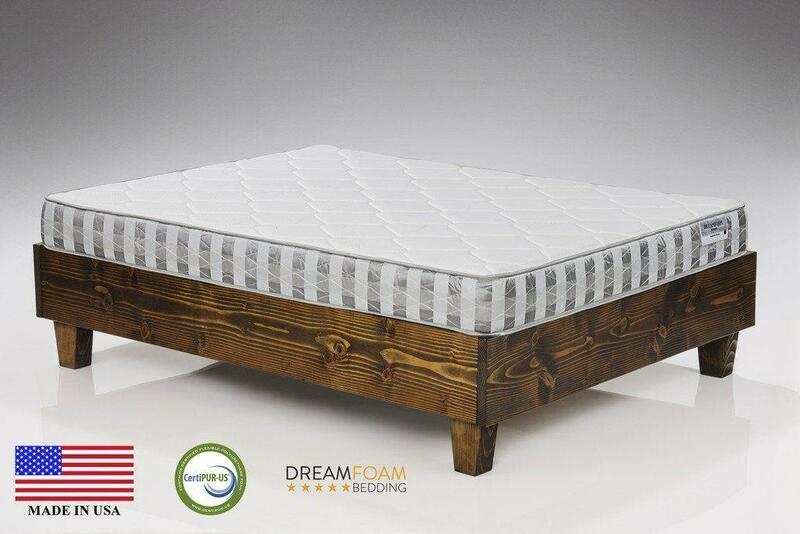 In general, DreamFoam’s warranties range from 10 to 20 years. The warranty on this particular mattress is not advertised. While it’s a pretty good mattress, it’s not as durable as some other mattresses are. Our first choice is our personal favorite. It has everything that you could possibly need in a bunk bed mattress. It should work for most users. There are plenty of other great bunk bed mattresses available too though. As you can see, you have lots of options when it comes to shopping for new mattresses, specifically bunk bed mattresses. It’s important to do your research to make sure that you’re getting the mattress that you truly want. Keep the factors that were mentioned before in mind. Keeping track of your personal preferences can guide you in the right direction and help you to make the best decision! Be sure to look at our five favorite mattresses, which are listed above. These are awesome choices. They are the best bunk bed mattresses that we found on the market. Of course, your needs should be considered too. You can’t go wrong with any of the five that we picked out. Your top pick might even be different than ours! Mattress shopping doesn’t have to be strenuous or complicated. With the right information, it can be done stress-free. No matter what type of mattress you’re shopping for, you just need to do a little bit of research and figure out what your priorities are.